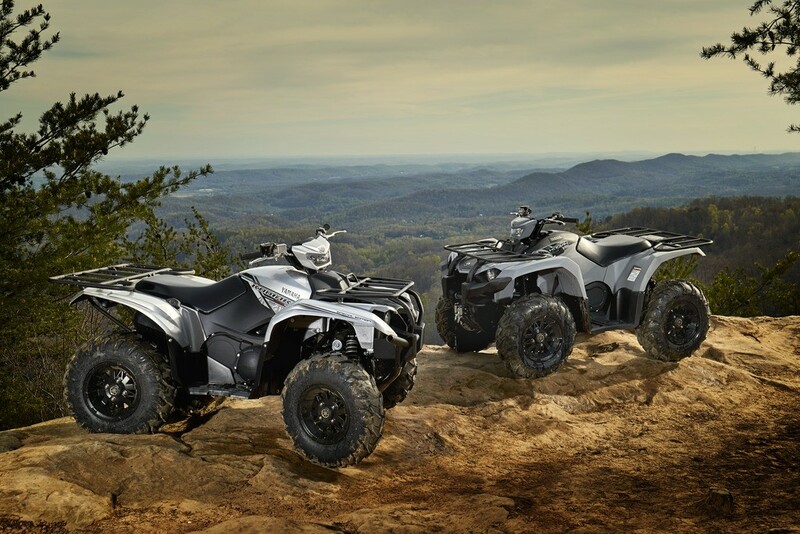 Yamaha Motor Corp., USA, the Proven Off-Road leader in powersports and supporting outdoorsmen and women, is celebrating 10 years of teaming up with National Hunting and Fishing Day (NHF Day). 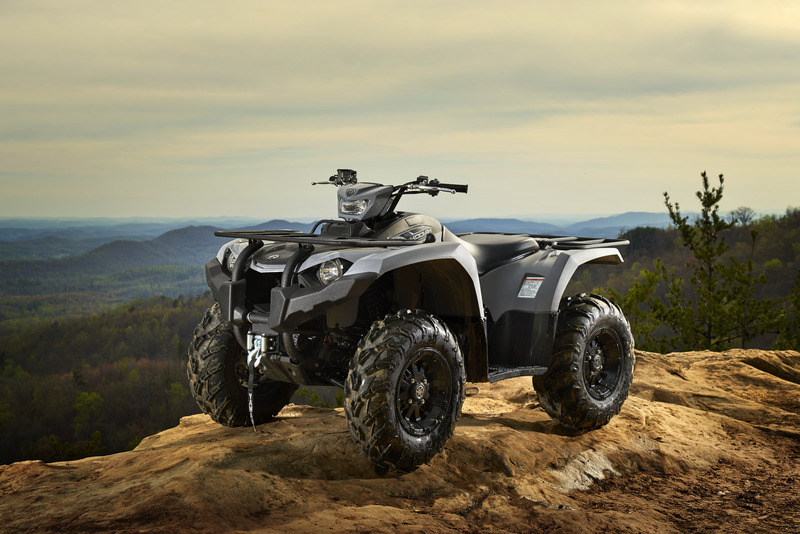 This year’s partnership features an all-new, built in the USA Kodiak 450 ATV sweepstakes at http://YamahaSweepstakes.com/NHFday. For a decade, Yamaha has sponsored NHF Day, working to raise funds and awareness for their mission. This year, Yamaha is again working to support NHF Day through the sweepstakes, as well as its Yamaha Outdoor Access Initiative grant program, aiding NHF Day’s Live It! grants. NHF Day serves as the most effective grassroots effort ever taken to promote outdoor sports and conservation. Yamaha, through its relationships with organizations such as Ducks Unlimited, Rocky Mountain Elk Foundation, Safari Club International, Buckmasters, Tread Lightly!, National Wild Turkey Federation and NHF Day, among others, is a continued supporter of conservation efforts for outdoor recreational enthusiasts. For 45 years, NHF Day has been scheduled annually on the fourth Saturday of September. This year the celebration of hunting, fishing and conservation is set for September 23rd. 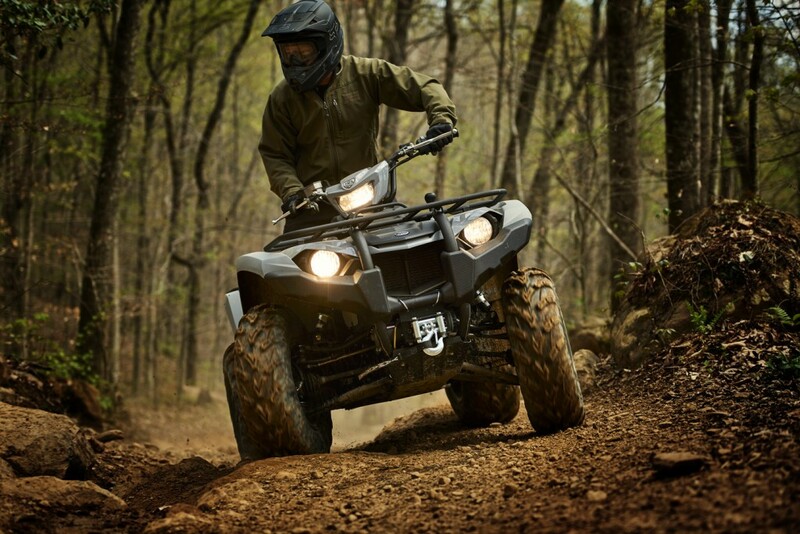 One lucky entrant, 18 years-of-age or older, will win a 2018 Kodiak 450, the highest value mid-class 4×4 ATV providing the best off-road capability, comfort and confidence for all-day riding. No purchase necessary. Sweepstakes ends 11:59 PM Pacific Standard Time on October 31, 2017. Winner will be determined by random drawing.